Salesforce Lightning for Outlook | Learn how to set up. Effective time management is one of the essential attributes in ensuring sales success. 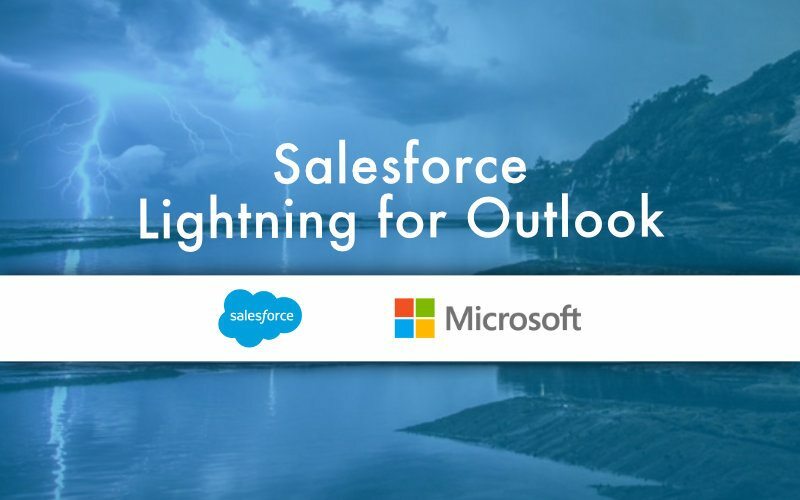 In an effort to continuously develop advanced solutions to help boost productivity, Salesforce recently launched Lightning for Outlook to help the sales team stay on top of their daily activities and maximize opportunities for success. With the integration of Sales Cloud Lightning to email, sales reps are empowered to channel transactions from multiple sources to one email platform – Microsoft Outlook. 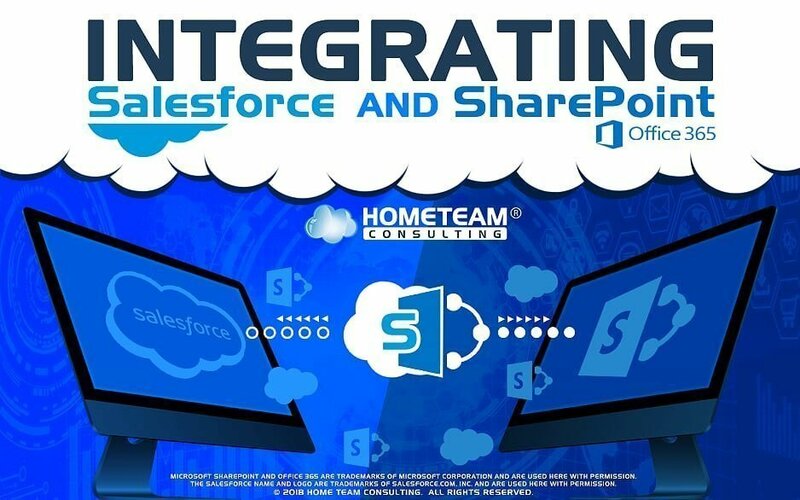 It is designed to centralize email communications and streamline your CRM activities by matching up the data from Salesforce in with the convenience of Outlook. This cloud-based program is made available for Outlook versions of Mac, Windows and Web. 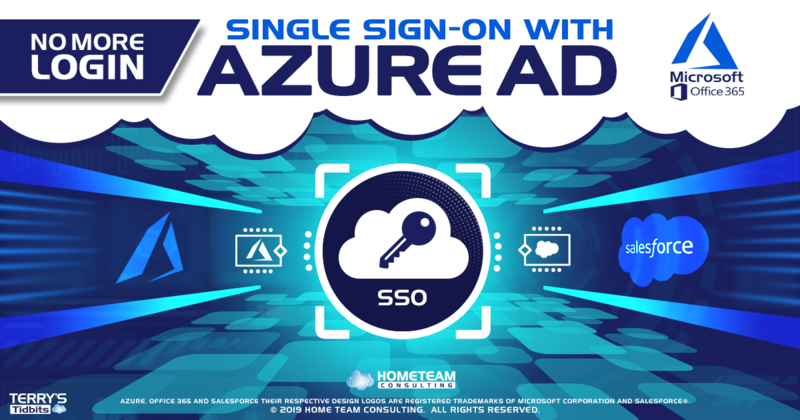 It requires that your email host is using Exchange 2016 or 2013 on-premise or Exchange Online with Office 365. Want to learn more about how you can take advantage of the new Salesforce Lightning for Outlook? 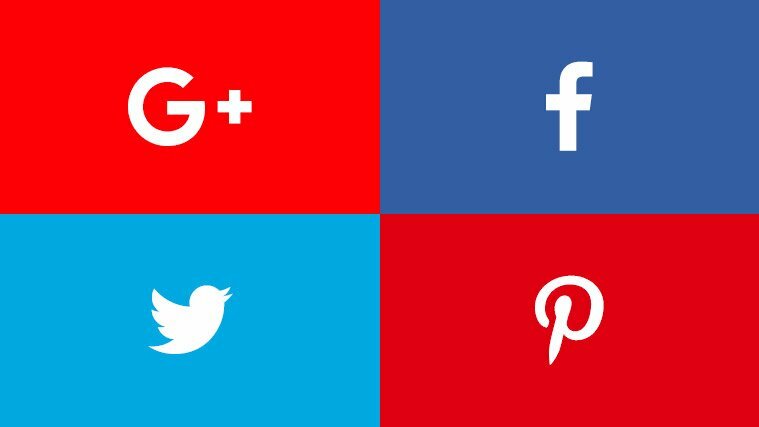 Sign up for a free consultation and we can talk about your specific needs.